Home » SEO » Is It a Yes or No To The Panda Update? Is It a Yes or No To The Panda Update? The Web is buzzing thanks to Google’s confirmation of a Panda algorithm refresh to occur sometime at the beginning of July 2015. It’s a refresh – not an update – that’s been the center of major discussion for plenty of digital marketing experts lately. On one hand, most folks agree that the refresh can’t come fast enough. On the other hand, some people feel that the search engine giant is about to lash out another unfair penalty on their websites. Which side is true, and why is a refresh even important? It’s easy to lose your marbles whenever Google makes an announcement about its algorithm. But understanding the different terms and what it means for your site is vital in order not to jump to any conclusions. Simply put: an algorithm refresh happens when a search engine decides to run the same algorithm again (without any changes). Meanwhile, an algorithm update happens when several aspects of the system is altered. Think of Google as a car; simply running its engines is a refresh, whereas changing its parts is an update. Technically, if you’ve been working hard to enhance your site, you should detect any development even BEFORE an algorithm refresh or update occurs. However, running one will give website owners who were not able to see any impact a chance to finally spot changes (if any). If the upcoming Panda refresh is a good thing, why are some webmasters losing their marbles? For one, Google and similar search engines are not perfect – they have glitches. This is one of the main concerns in a forum discussion. If the algorithm flags you for one mistake, your site may suffer for weeks or months until the penalty is lifted – regardless of whether it was YOU or Google that is responsible for the error. It’s even possible for a penalty to stay until AFTER a refresh. This means your site could lose thousands of visitors each day. For some webmasters and business owners, this is one glitch they’re not willing to take. On one hand, most folks are eager to finally refresh the algorithm mainly because they would see if their changes led to any improvement. Since the mobile-friendly update last April, plenty of site owners have been hard at work making alterations to benefit both search engines as well as online users. They are hoping that the refresh would show positive results (which are not yet apparent now). Another thing that makes algorithm issues so problematic is that Google doesn’t announce them anymore. These unexpected updates and refreshes may seem exciting, but spotting them has become more complicated than in years past. It requires digital marketers to constantly monitor data, spikes in traffic, and participate in forum threads. By the timeGoogle confirms changes, the damage has been done. 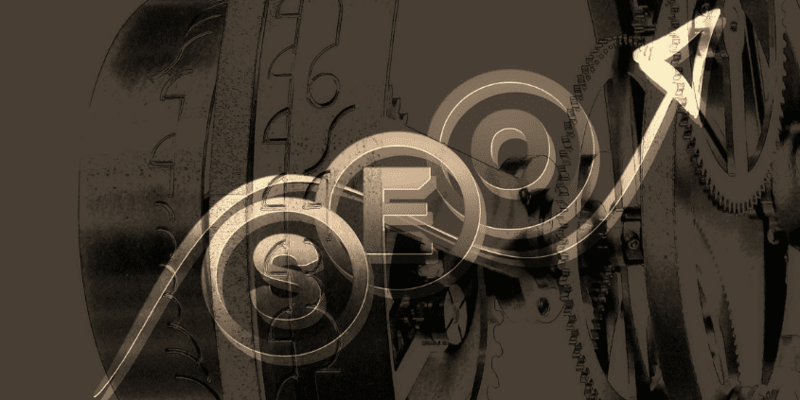 In a nutshell, the Panda algorithm is all about content, which is one of the crucial factors in search engine optimization. It aims to enhance user experience by targeting low-quality ‘thin’ content that’s deceptive, and/or duplicated. 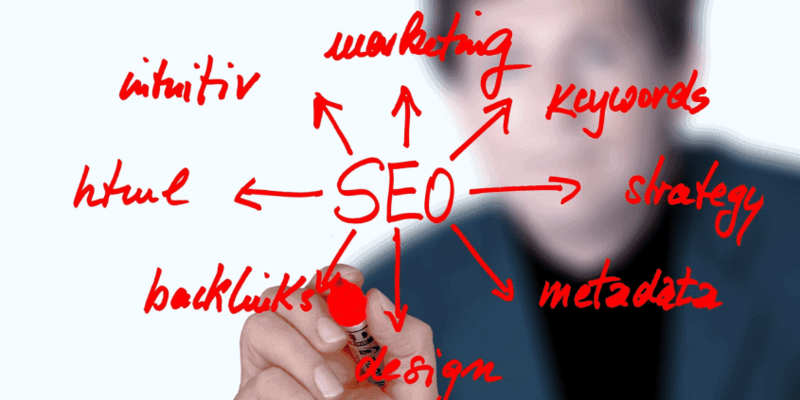 Although SEO’s lifeblood is still links, without content, your campaign is as good as dead. It’s not just any old stuff, too. It needs to be fresh, helpful, relatable, or educational. Google’s Panda algorithm aims to spot high-quality content (something that users would care for) and put those on top search results. This means it’s smart enough to detect if content was created for SEO purposes only. For instance: say you made an article on your blog about how to market local businesses online. There are already tons of articles about this topic. In order for your content to stand out, it needs to offer invaluable advice that’s not seen elsewhere. It should engage users with thought-provoking insights, contain supporting multimedia (images, videos, slideshows, quotes, etc. ), and maybe have a bit of humor, too. Similar to redundant ads and spammy emails, if your content has nothing special to provide to users, then your website will likely be flagged by the Panda algorithm. Afraid of Panda algorithm changes? Don’t be! Not only is it one of the most adorable creatures on the planet, all it wants is user happiness. As webmasters and digital marketers, shouldn’t we have a similar goal? One thing you should avoid at all costs, regardless of algorithm updates, is practicing black-hat strategies. Say NO to content farming, thin, duplicated content, irrelevant guest posting – basically anything that doesn’t add value to a user’s experience.Remember what content was created for: to inform, educate, or entertain people. There are plenty of folks out there that churn out articles to gain clicks for their ads or to drive traffic to their website. If you’re not one of those, that’s one less thing to worry about. AVOID deceptive tactics such as cloaking keywords or scraping content. VERIFY that your links (internal and external) are relevant to what you want to convey. CHECK that you’re not using the same keywords repeatedly. Opt for latent semantic or contextual keywords instead. NEVER use automation to promote your content. Remember: if you created something highly valuable, you will naturally gain links to it from real people. ENSURE that you are not affiliated with low-quality links. You can confirm this information by doing backlink research. The rule of thumb is to PUT USERS FIRST. Go back to your business goals and identify WHO your target market is. What do they want to see? What topics do they care about? Where are they hanging out online? What types of content do they love to share? Answer these questions in order to get a better grasp on the kind of content you are producing. Google is basically doing algorithm updates and refreshes because they want to continually provide the best for people. So do the same. Once you understand this, it makes creating content easier and removes fear of Panda. Are YOU ready for the Panda refresh? Let’s talk more on Twitter, Facebook, or Google+!